Paul Ellis has spent his entire twenty year career with Thurman Campbell Group. He attributes his longevity with the firm to the dynamic relationships that exist among the staff and with TCG’s clientele. His expertise includes mergers and acquisitions, business valuations, theft and fraud detection, and internal control consulting. 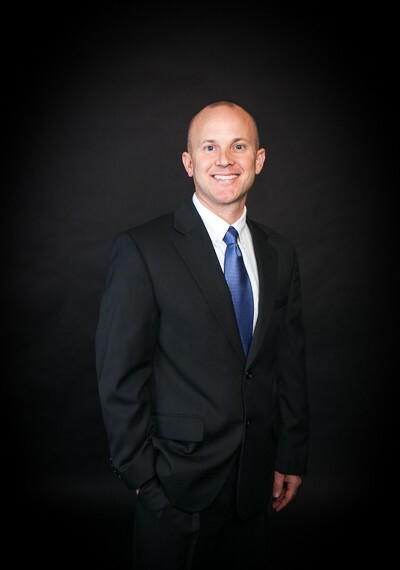 His specialties include construction, real estate management, legal, medical and other professional practices. Paul has served on several local boards of directors and in leadership positions for several local civic organizations. He is an avid hunter and golfer and enjoys traveling with his wife.